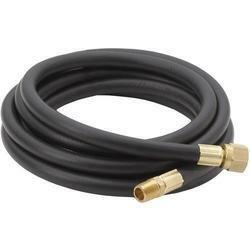 We are providing you with a huge range of portable Breeches and Adaptor - Fire Fighting Equipments. 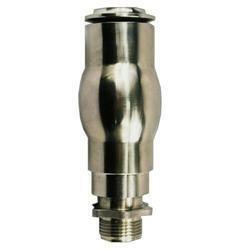 These are manufactured with strict quality standards and tested to ensure reliable performance. Different specifications and sizes can be provided on request. 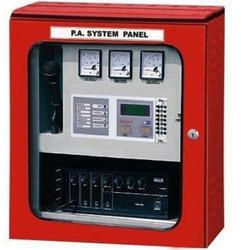 Microprocessor based 6 to 12 Zone Fire Alarm Panel. 4 x 16 Character LCD display. 100 event data logger with date & time stamp. 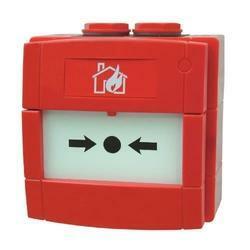 Flashing Window Indicates for common fire & fault. 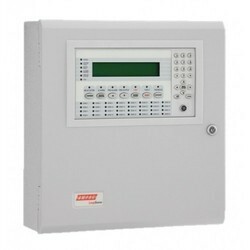 Can be attached with any other ASES panel 485 data transfer. Optional printing facility for data. Useful for Govt. and Private Sector Buildings. PA system, Autodialer Connection facility (optional). Finish : Signal Red Paint / Natural Finish for G.M. Each zone with fire, short indication & sound. Battery charger and battry box Facility. Mains A.C. Fail, Rev. Battery, fuse blown, fault isolate indication. Compatible with any make smoke & heat sensor. Perfect Adhesion of the jacket and lining. Resistance to Aabrasion, Heat, Mild want friction. 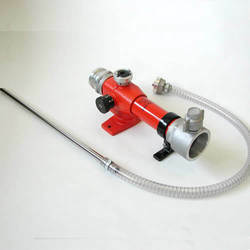 The Foam Water Sprinkler is open and air aspirating type. 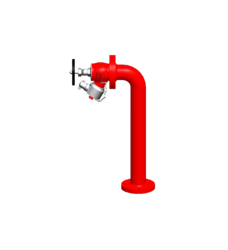 The Foam Water Sprinkler are used in the delug foam system to protect the risk where the foam is required to be applied from a overhead sprinklers and is to be followed with plain water in a standard sprinkler pattern.Foam water sprinklers protect the loading and unloading area in the event of a spill fire with low expansion foam systems. 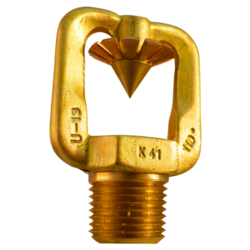 These are useful in other wide applications including Air Craft hangers. The pattern of coverage is similar to conventional sprinkler head.The foam water spinkler has standard orifice with K factor of 42. 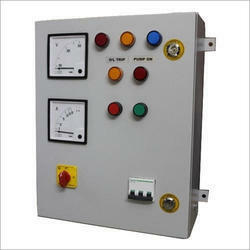 Advance Hi-speed micro controller bases cross zoning gas release panel. Expendable up to8 zone (4 Sol. Valve o/p). Manual abort & manual release facility. 5-75 seconds delay setting facility. Battery charger and backup facility. Timer on, Gas Discharged, Gas abort indication. Useful for Co2 flooding, FM 200, FE 227 Gases. Modular design integrated solid state circuits. 1-4 zone in one housing. Zone wise fire & fault indication on LED. Compatible with any make detector. Extra potential free contacts for fire & fault. Easy installation, easy operation, easy maintenance. 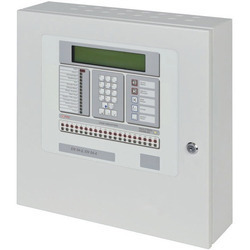 Repeate and mimic panel connectivity. Sleek size and light weight.